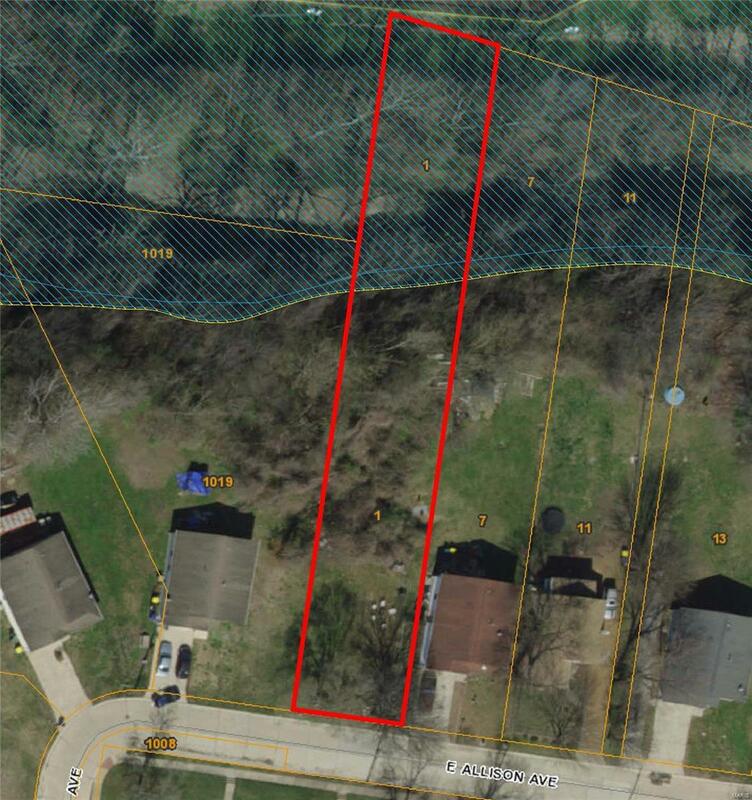 This is the perfect lot to build your dream home. A half acre in beautiful Webster Groves. A gentle slope from the street makes this lot ideal for an atrium ranch, two story walk out or tuck under garage. A wonderful quiet street with minimal traffic and other newer homes. Webster Groves school district. Standard permitting process necessary with the City of Webster Groves. Survey is available upon request and stakes are in the ground for your review.